My previous post presented the Top 10 reasons why Spanish is special. This post presents its opposite: the Top 10 reasons why Spanish isn’t special. Like the previous Top 10 list, it includes examples from Spanish grammar, vocabulary, spelling, and pronunciation. This Top 10 list was constructed with native speakers of English in mind. It describes core aspects of Spanish that may seem peculiar, but turn out to be normal when considered in a broader linguistic context. Some of these are truly surprising! The inscrutable ‘personal a‘, for example, turns out to be a prime example of a linguistic phenomenon known as Differential Object Marking, while the use of positive expressions like en absoluto (‘absolutely’) with a negative meaning (‘absolutely not’), illustrates a well-known historical process called Jespersen’s Cycle. To me, the two lists are equally interesting. I love both the special features of Spanish and its reflection of broader cross-linguistic tendencies. I hope you do, too. This entry was posted in Learning Spanish, Sounds, Syntax, The written language, Top 10, Vocabulary and tagged Differential Object Marking, Español, Jespersen's Cycle, Spanish, Spanish English differences on 1 January, 2016 by jhochberg. Today’s post is the first of several I plan to make in the next few weeks to summarize the broad linguistic themes that emerged as I wrote my book. It is a follow-up on a post I did some months ago, “What makes Spanish unique”. This post is somewhat more general, and, I hope, more fun because it’s a slideshow. Click the bidirectional diagonal arrow to view in fullscreen mode. 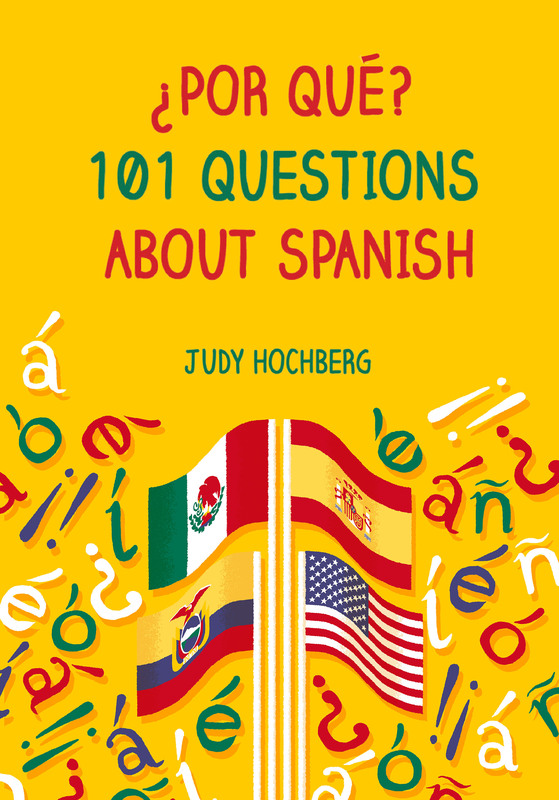 This entry was posted in From Latin to Spanish, Sounds, Spanish in the world, The written language, Top 10, Uncategorized, Verbs, Vocabulary and tagged Español, Spanish, top 10 on 23 December, 2015 by jhochberg.